I have a new crochet pattern available! The Autumn Crest Cowl is a super-soft cowl great for fall, winter or spring. It’s made from Berroco Folio, a light-weight/DK yarn, but could be made from any weight yarn. It would make a great holiday gift. The pattern is available for purchase from Ravelry. 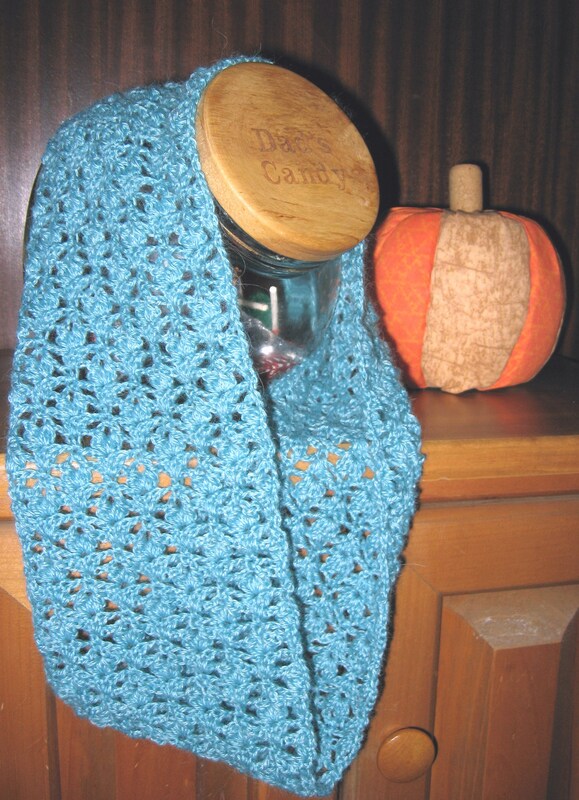 This entry was posted in Crochet and tagged Autumn Crest Cowl, Crochet Cowl Pattern.